UK streetwear giants Trapstar have announced a collaborative project with skateboarder James Quaintance and director Dexter Navy, producing a new skate video titled ‘True Riders Never Give Up’. This new video coincides with the new collection drop that is occurring in store and online later today. The video sees Quaintance in his home city of Los Angeles, donning one of the new pieces from the Trapstar Riders collection, together with an ‘interesting’ choice of soundtrack. The drop itself features two new snapback caps – the first boasts a style replicating the popular designs of the LA Raiders American Football team. 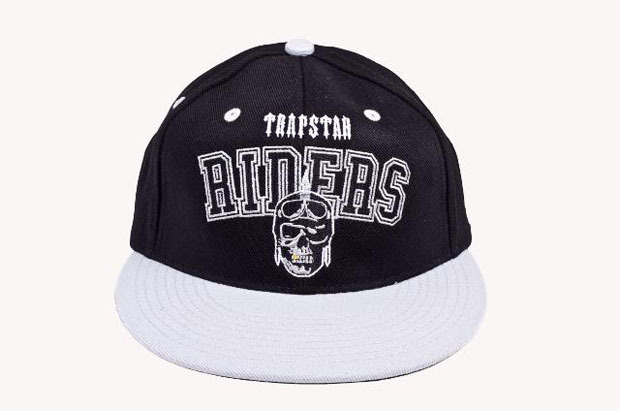 Coloured in the team’s classic black & grey tones, the cap features the Trapstar skull against the nicely punned ‘Riders’ text. 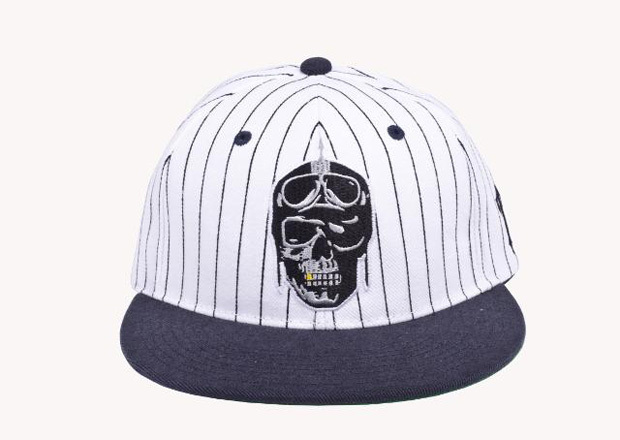 The second, and my favorite of the two, also features the Riders skull logo and is styled more in line with the classic NY Yankees pinstriped baseball uniform. The hats will be available from today, as part of a larger collection. 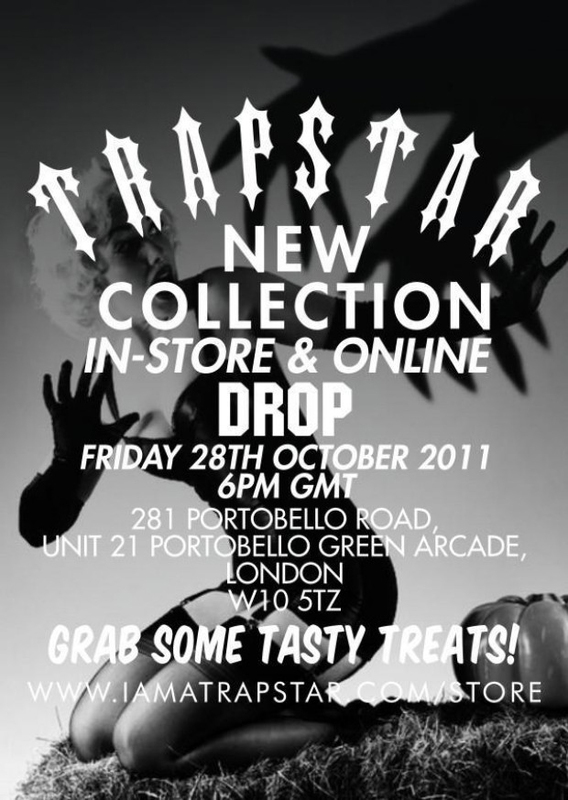 Check them out below, along with ‘True Riders Never Give Up’, and head to Trapstar from 6pm tonight to make a purchase.